If you have planned to purchase or sell any type of property, then you should be prepared for a complicated legal procedure. If you want to save yourself from the intricacies, then come directly to us. At Sanaabil Agri Formulations, we are instrumental in rendering dependable property legal advisory services to the property buyers or sellers across Tirunelveli (Tamil Nadu, India). Our property legal advisers are well-versed with the prevailing advancements and changes in the property law. Thus, they can help you with the complicated property documentation procedure or property litigation issues. 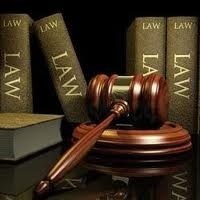 Our property law services are available at reasonable charges. Along with this, we offer excellent property valuation services.